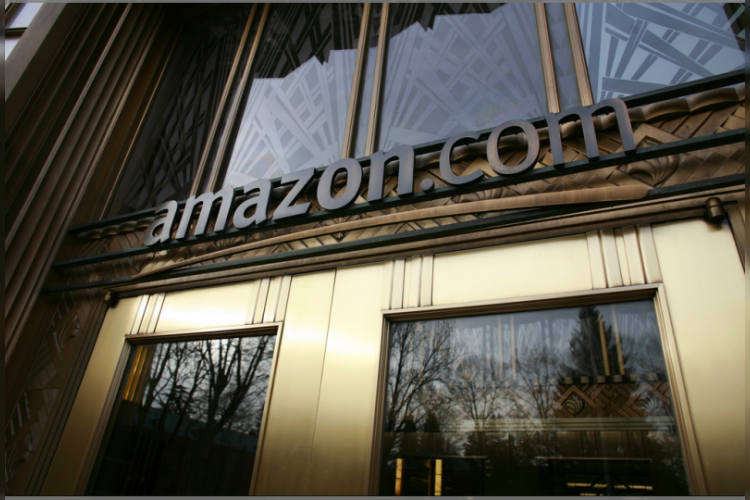 Amazon has become the first foreign e-commerce firm to enter into the food retail venture in India as it has started rolling out its food retailing chain in Pune to sell food items directly to the consumers. However, according to the officials, it will take “at least a quarter” for the e-commerce major to roll out its food retailing business nationwide. This comes at a time when Walmart is in talks with Flipkart.